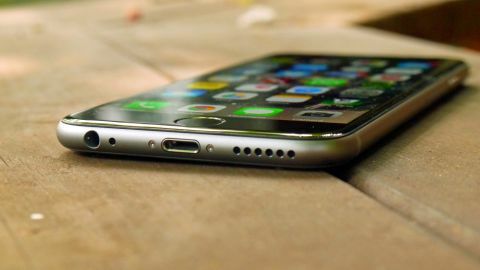 If you think your older iPhone seems to run slower, you're not crazy. Apple on Wednesday said a software feature released last year makes your phone operate more slowly to offset problems with its aging lithium ion battery. As batteries get older, they don't hold their charges as well as newer batteries, and can have worse problems when the charge is low or the temperature is cold.